It's the news that got buried... and the news you wish got buried. This NPR News Quiz is a fast-paced and irreverent review of the past week's news. 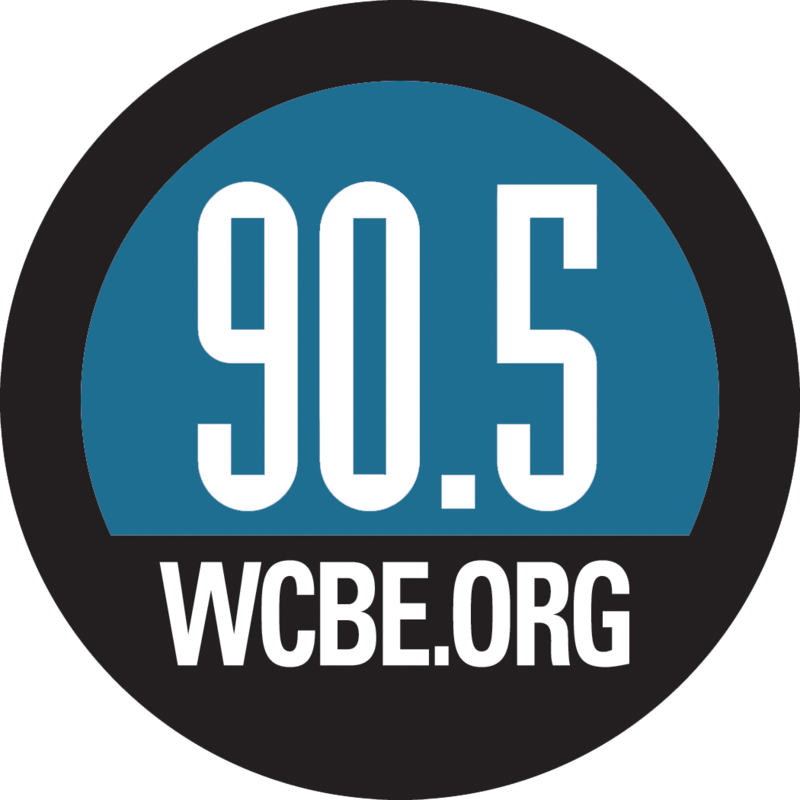 Host Peter Sagal leads a group of regular panelists while listeners try their hand and their wit at a series of games designed to test their knowledge of the week's news. 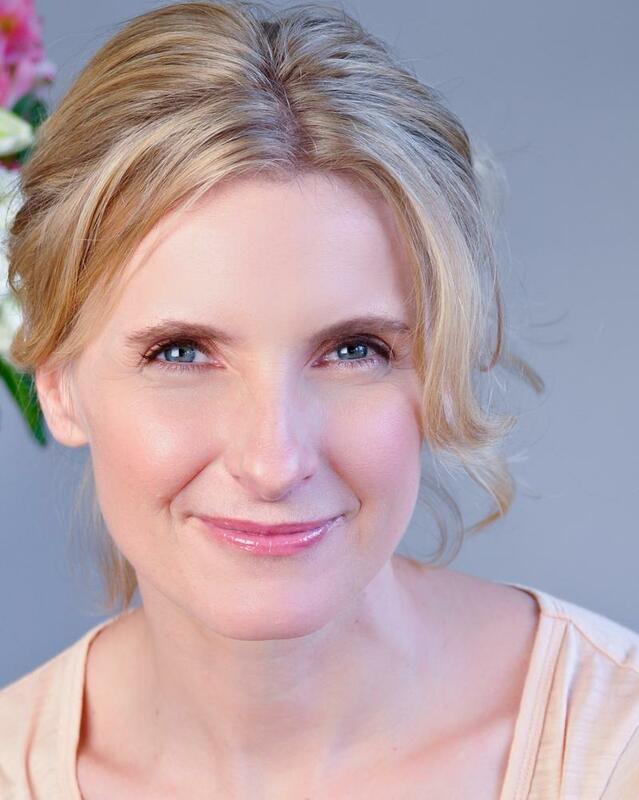 Elizabeth Gilbert was a successful magazine writer in New York when she went through a life crisis and decided to travel the world. When she got back, her book Eat Pray Love become one of the biggest best-sellers of the past decade, along with its sequel Committed. Her latest novel is called The Signature of All Things. 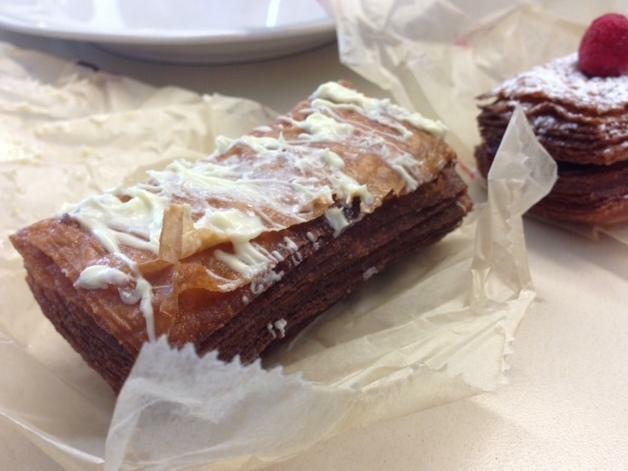 By now, you've probably heard of cronuts, the half-doughnut, half-croissant pastry equivalent of a liger. They're so coveted, people line up for hours at the Dominique Ansel bakery in New York, where they're made, or they pay exorbitant sums on the cronut black market. Michele Tafoya is the Emmy award-winning reporter for NBC's Sunday Night Football, but she's spent time on basketball courts, softball diamonds, gymnastics mats and now public radio quiz show game grids. We've invited Tafoya to play a game called "Enter at your own risk!" As one of the first female reporters to be allowed inside the NFL locker room, she has been a pioneer in her field. 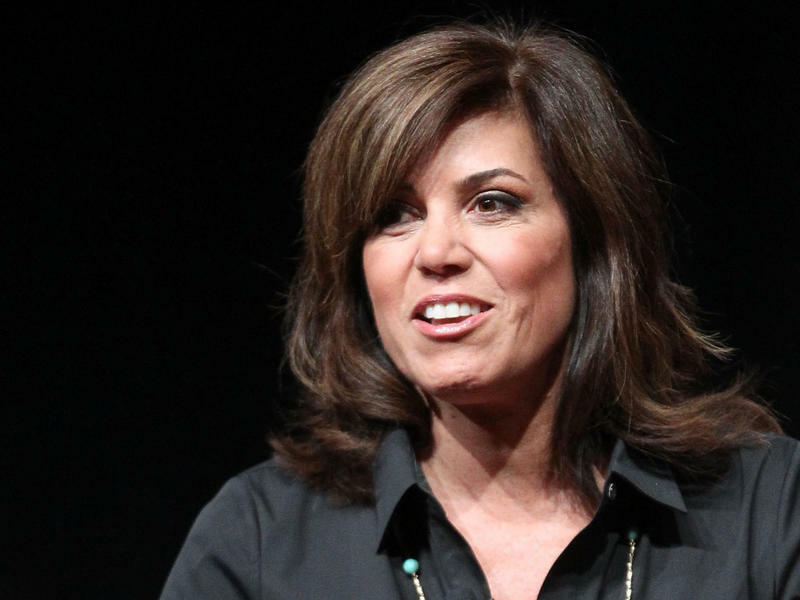 But there are still places out there where they believe in cooties, so Tafoya will answer three questions about men's-only clubs. 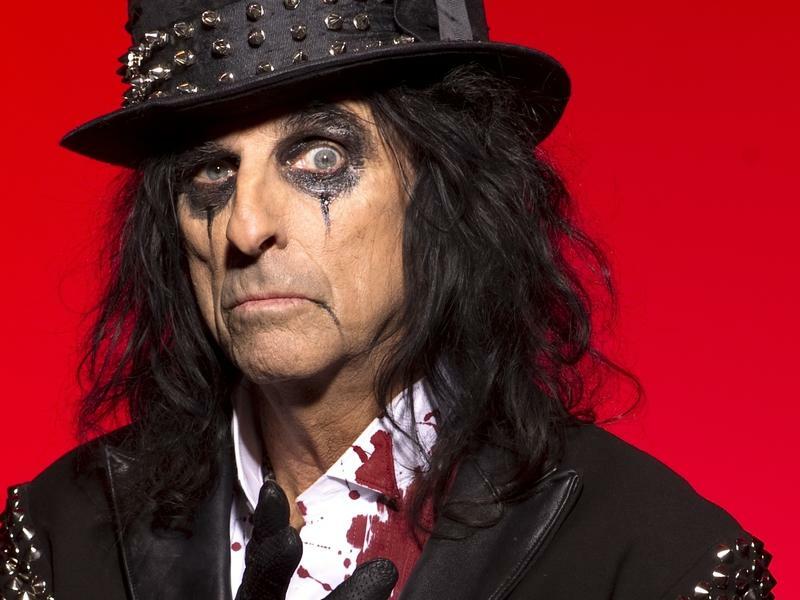 When you think about heavy metal — the costumes, the makeup, the outfits, the huge stage shows filled with effects and pyrotechnics — pretty much all of that was invented, or at least perfected, by Alice Cooper. If it weren't for him, bands like Slayer and Megadeth would be playing love songs in identical suits and bowl haircuts. It's Wait Wait... Don't Tell Me! like you've never seen it before! Because, well, normally you can't see it -- it's a radio show.